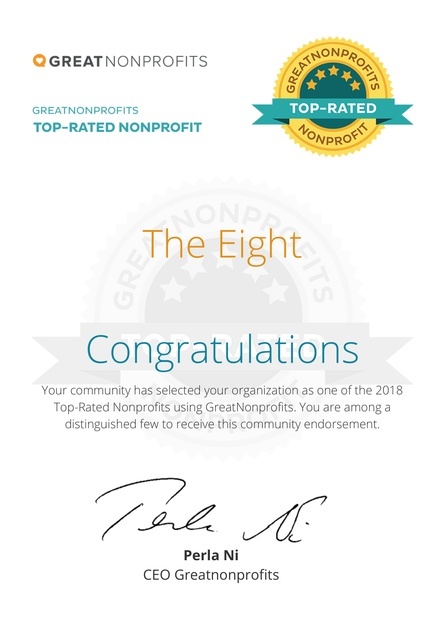 Strong Community Relationships are KEY to helping THE EIGHT provide healthy solutions, peer support, creative entrepreneurial training, and basic necessities. Many of our clients are experiencing emergency situations. THE EIGHT provide them with quality resources and services to help give them hope and often a fresh start. Join us in support of the economic revitalization of deprived communities and in the fight against disease and poverty. 1 in 7 Mothers Suffer from Postpartum Depression and keep Silent...HELP Mothers Find their Voices! 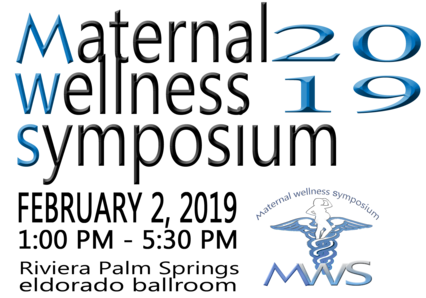 The Maternal Wellness Symposium will offer a multi-disciplinary learning opportunity for professionals who provide services to women and their families during pregnancy and after childbirth. MWS seeks to enhance learning and communications among mental health and community-based providers, birthing professionals, nurses, and physicians. MWS will include learning and self-care opportunities for parents and interested community members.or Vendor and ExhibitorTables--Sponsors and Volunteers are Welcome. Safety and wellness are two behavioral silos that are largely disconnected. 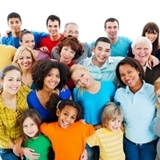 Most people, especially in schools and companies, treat these as separate initiatives. THE EIGHT programs are behavior-based wellness and safety incentive to help educate families, schools, and organizations in the Coachella Valley on the direct connection between safety and wellness. Join THE EIGHT as a participating sponsor in support of wellness and safety as a "norm" in the Coachella Valley. October 2019, millions of people will practice Drop, Cover, and Hold On through ShakeOut. Many people and organizations will also practice other aspects of their emergency plans. Last year, more than 55 million people participated in Great ShakeOut Earthquake Drills. Very Special Thanks to our friends at Avis Palm Desert and Avis Palm Springs Airport for your continued support in helping to keep THE EIGHT Programs' transportation safe, dependable and affordable. GIVE BY SHOPPING! Each time you shop at one of the online merchants on our Give By Shopping page. You will be donating a percentage to The Eight programs. Go Ahead, Shop, Shop Shop!